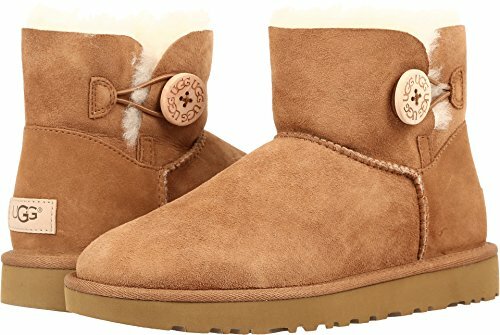 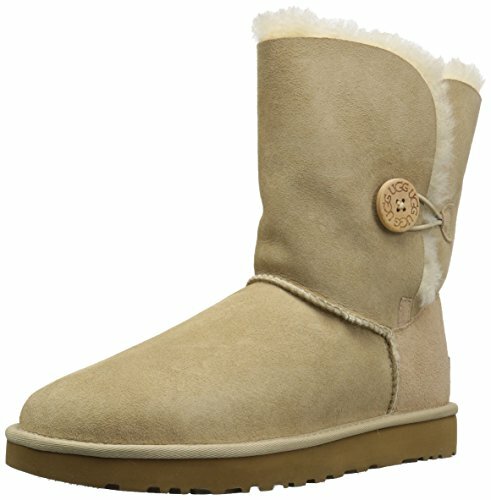 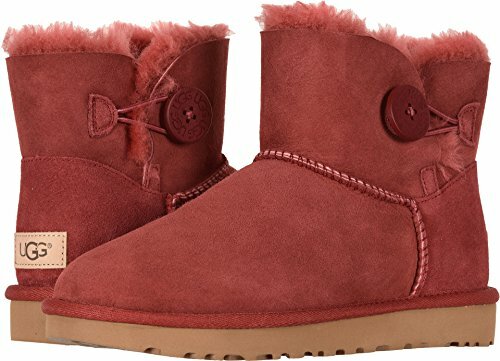 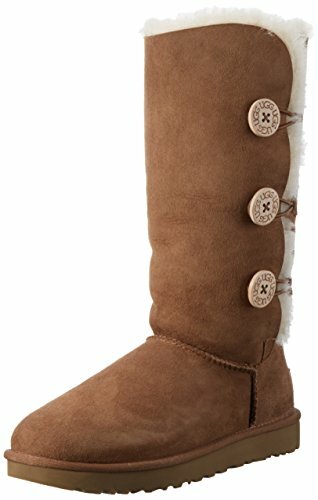 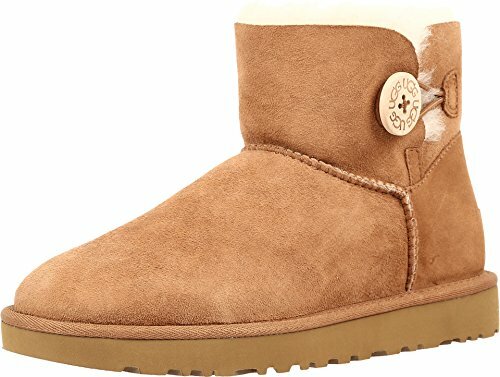 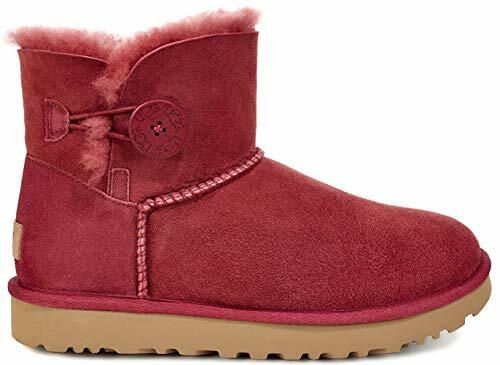 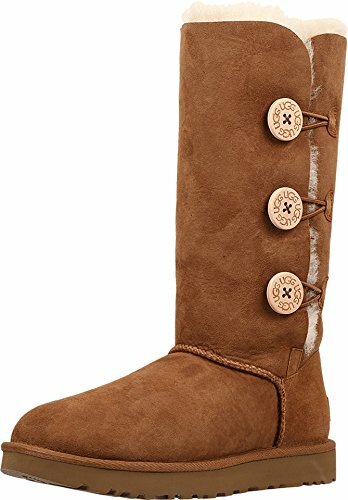 UGG Women's Bailey Button II Winter Boot, Chestnut, 9 B US Fully lined with fur. 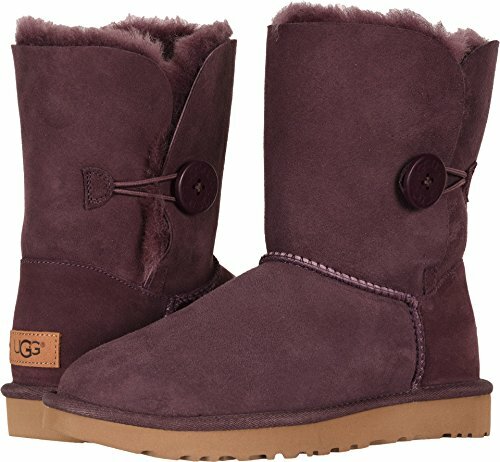 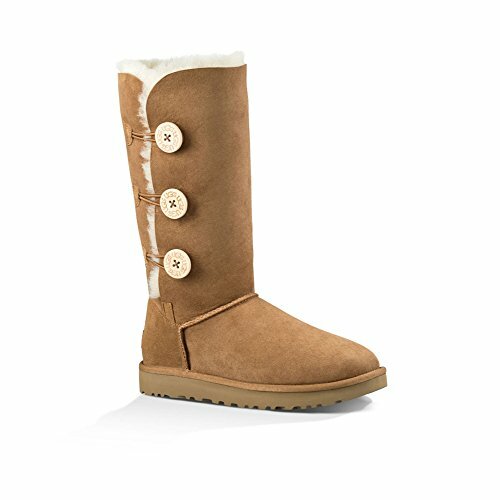 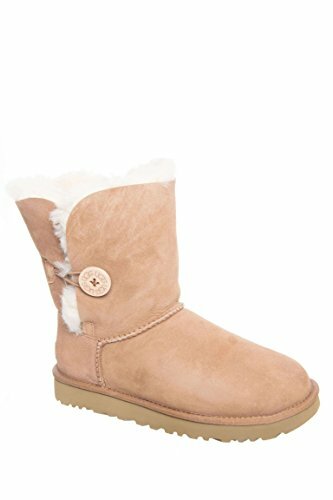 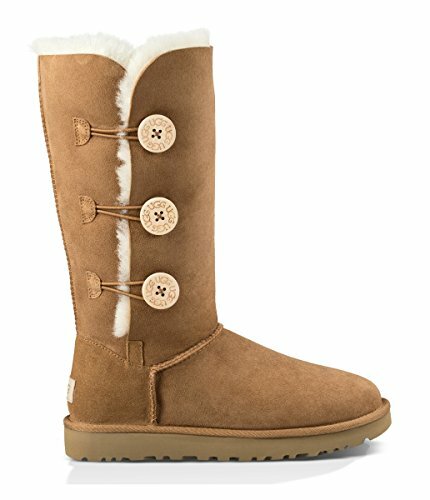 UGG Women's Bailey Button II Winter Boot, Chestnut, 7 B US Fully lined with fur. 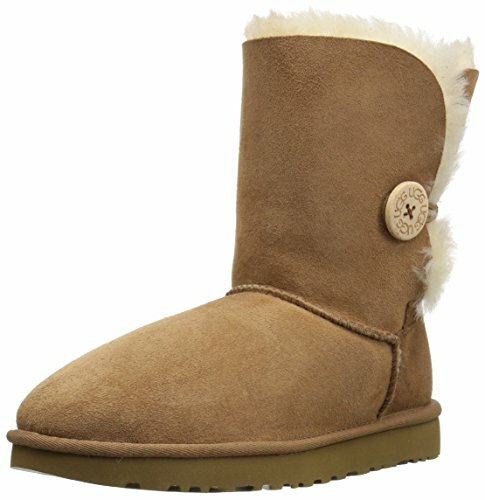 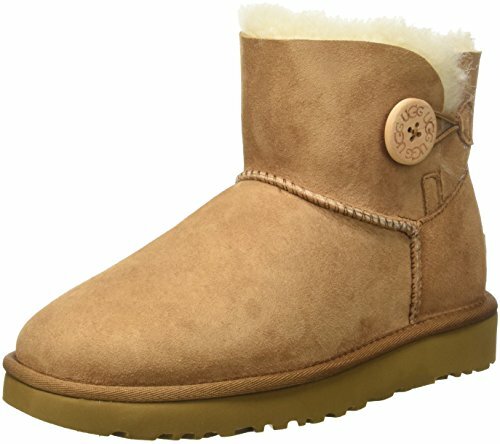 UGG Women's Bailey Button II Winter Boot, Chestnut, 8 B US Fully lined with fur. 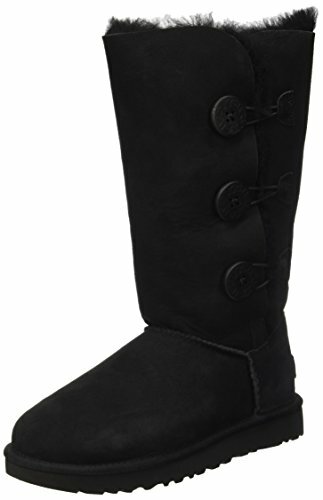 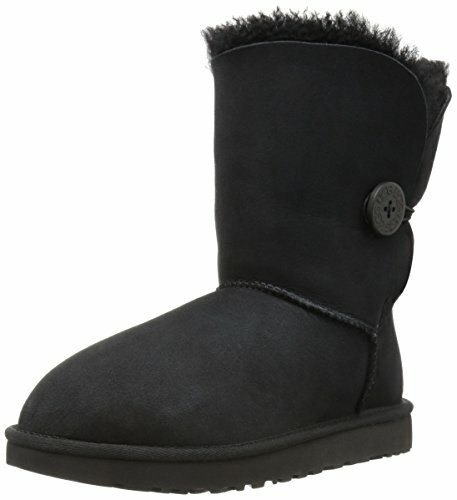 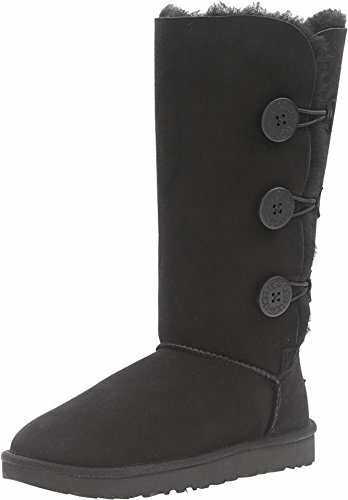 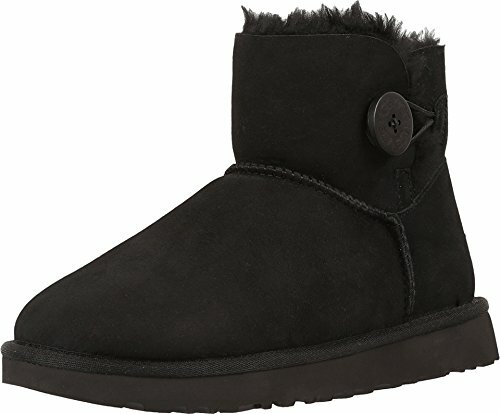 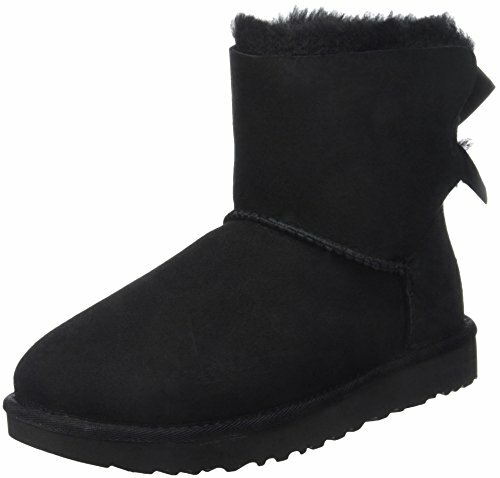 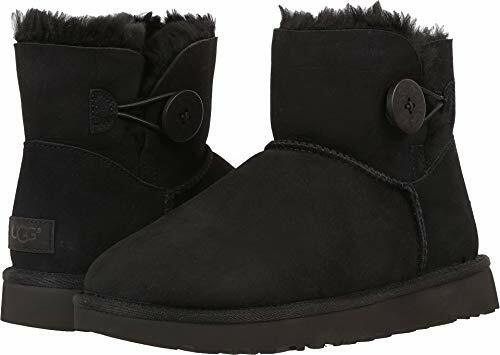 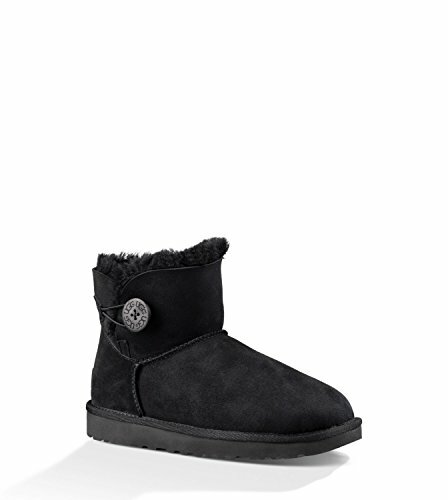 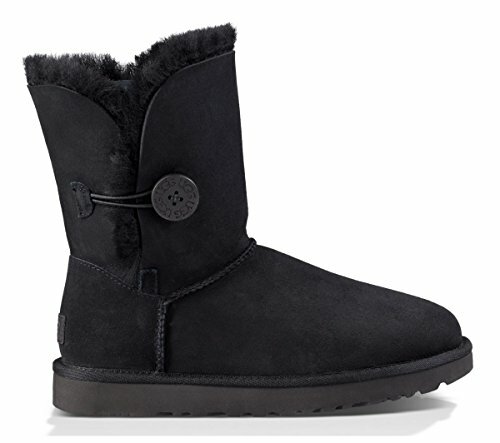 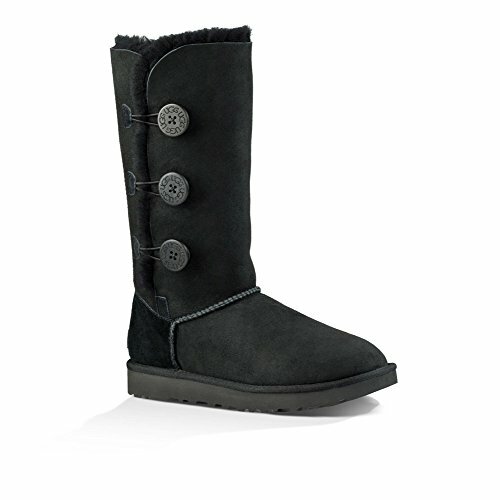 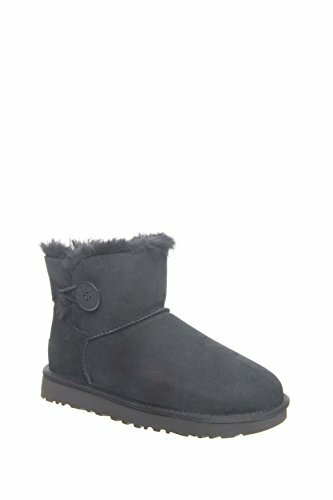 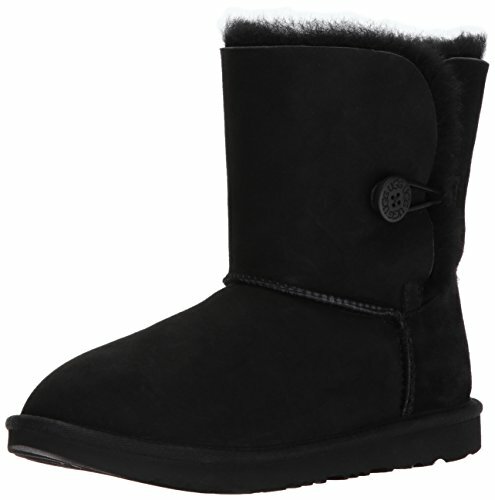 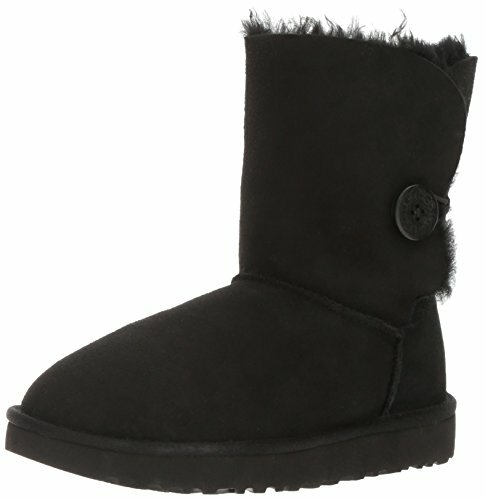 UGG Women's Mini Bailey Bow II Winter Boot, Black, 10 B US Fully lined with fur. 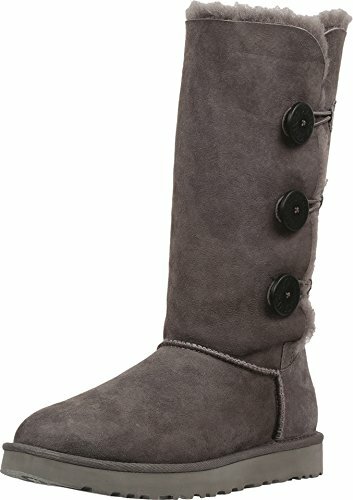 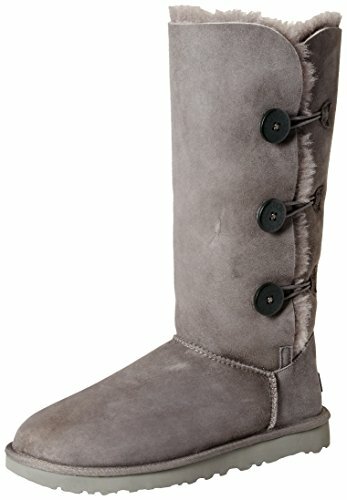 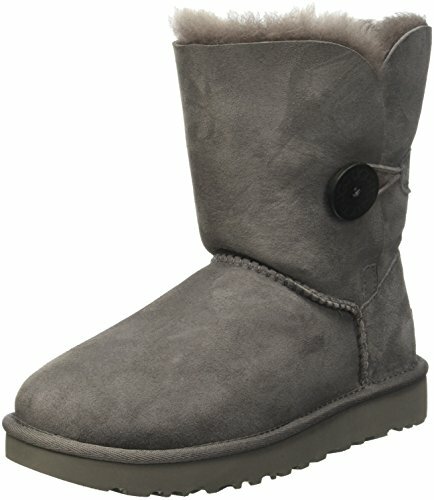 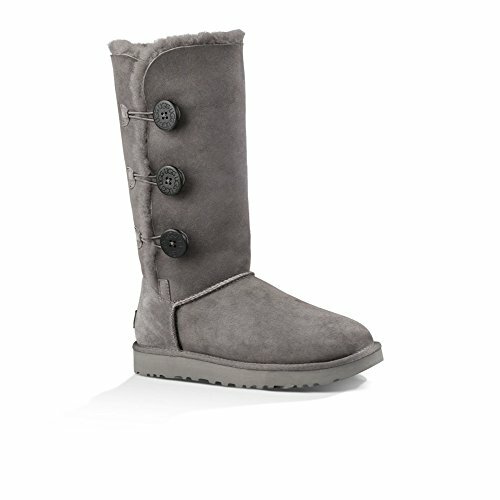 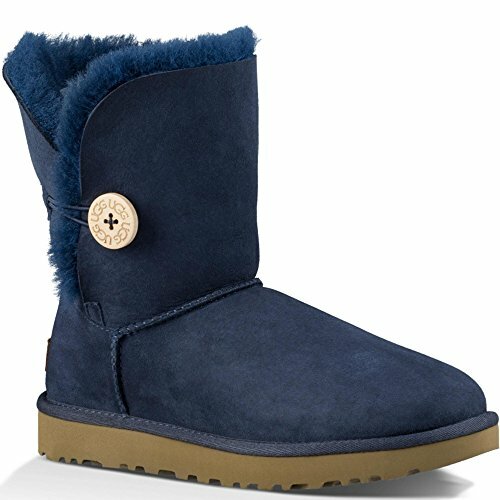 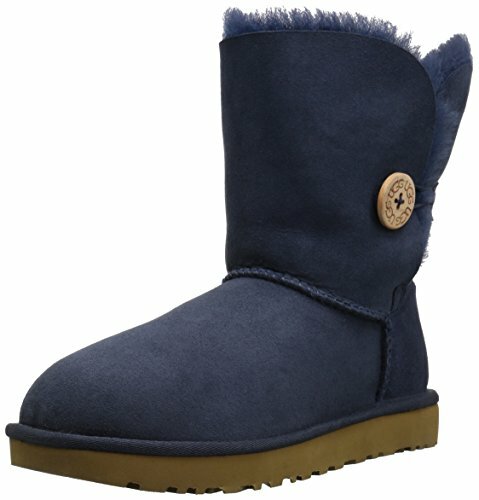 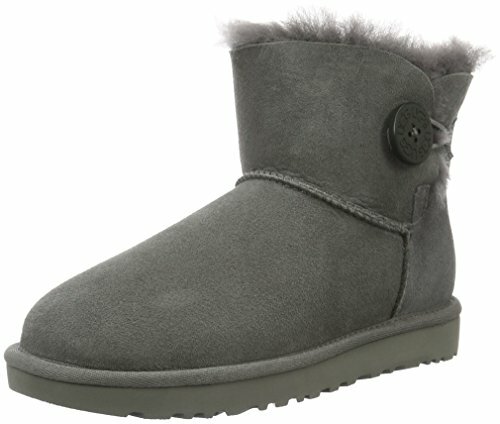 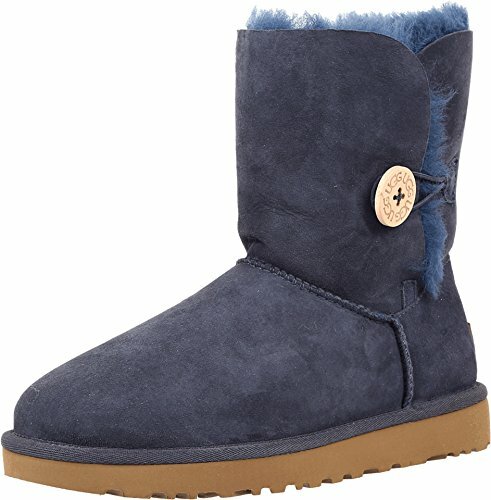 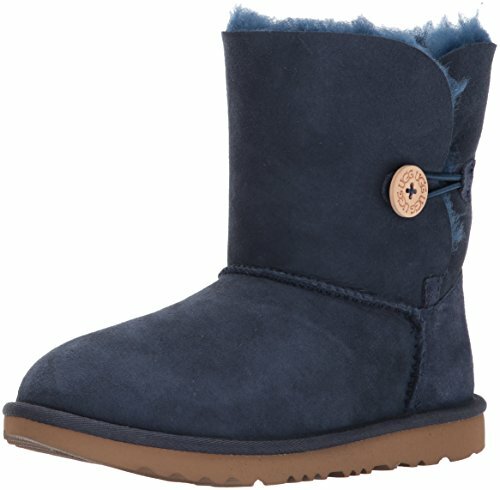 UGG Women's Mini Bailey Bow II Winter Boot, Grey, 11 B US Fully lined with fur.